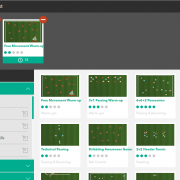 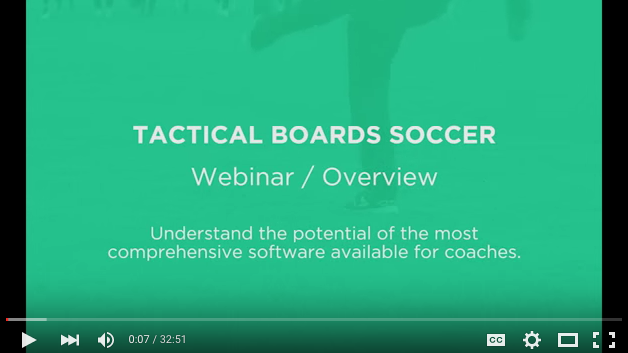 Understand the potential of the most comprehensive software available for coaches. 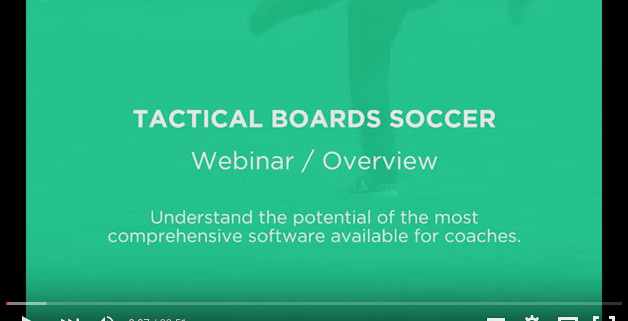 Our suite of products can assist your coaching responsibilities while focusing on improving player development and team success. 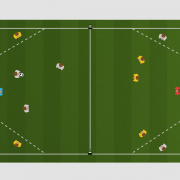 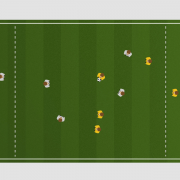 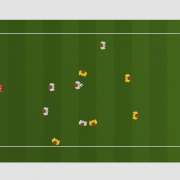 Gabonese Football Federation – Tactical Boards Soccer Tactical Soccer New Update Released!